In 2012, Domenico and Francesco took over the company Prada Alimentari SA, a meat wholesaler operating in Ticino for more than 50 years. 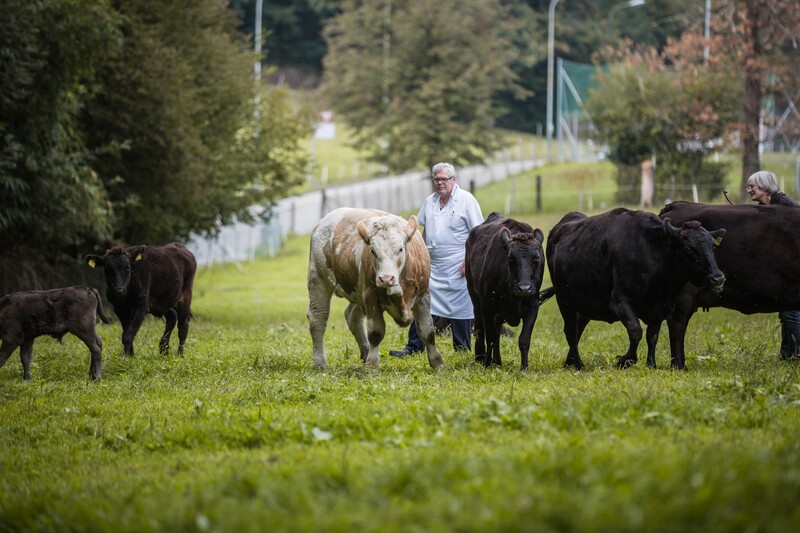 Mr. Mauro Prada is still the director of this meat processing facility and he remains one of the last master butchers in Ticino: a true expert and consultant on raw materials and the best suppliers in the sector. He selects the highest quality meat on the market from Ticino and Switzerland for Gabbani every week. 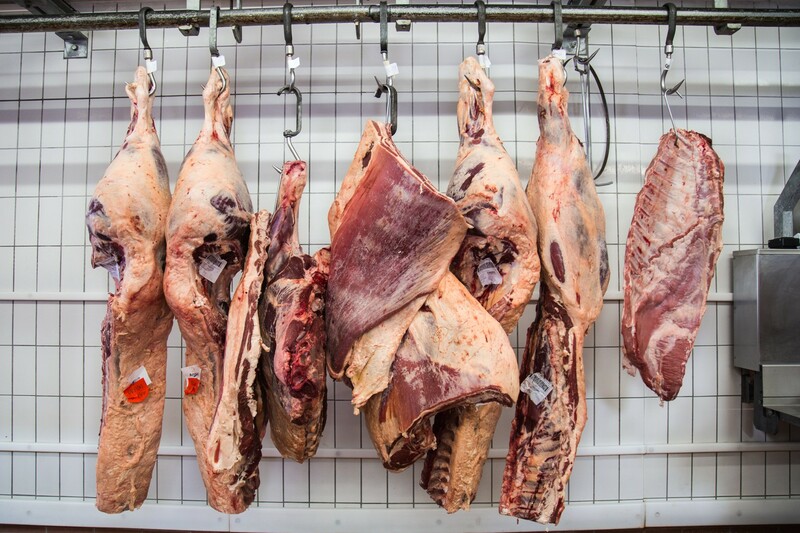 He then takes care of the curing, maturation and adequate selection of the cuts to be sold. 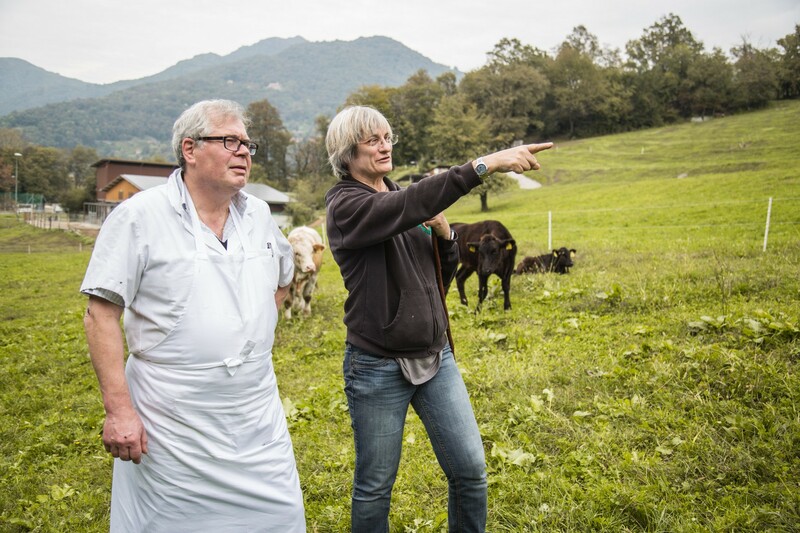 Prada is the last butcher in Ticino producing Swiss German charcuterie independently, without relying on suppliers for raw materials. 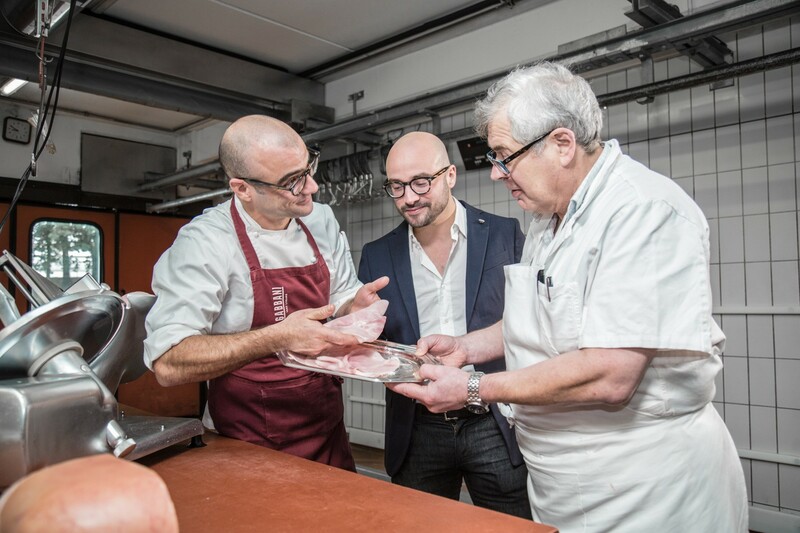 The expert hands of Mauro Prada are also producing top quality hams made of Swiss pork. 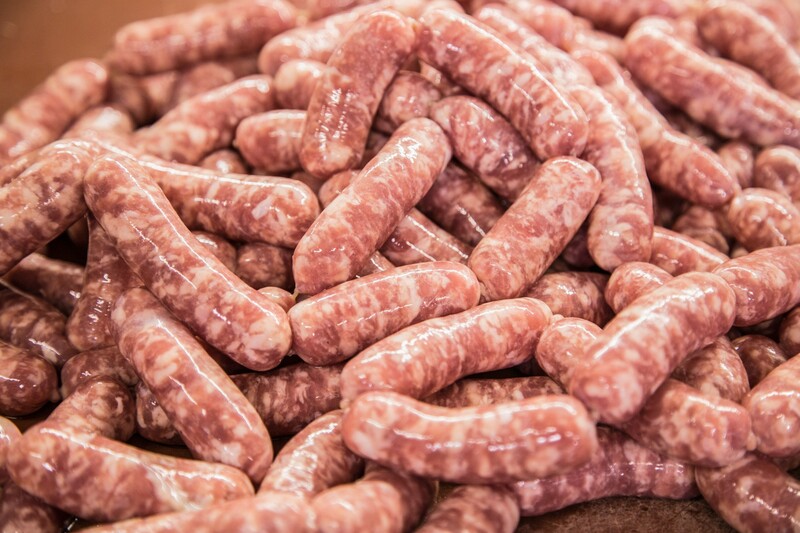 In order to keep up with the tradition of grandfather Domenico Gabbani, who made his own sausages in Via Pessina more than 50 years ago, the Prada butcher’s continues to produce these matured salamis even today. 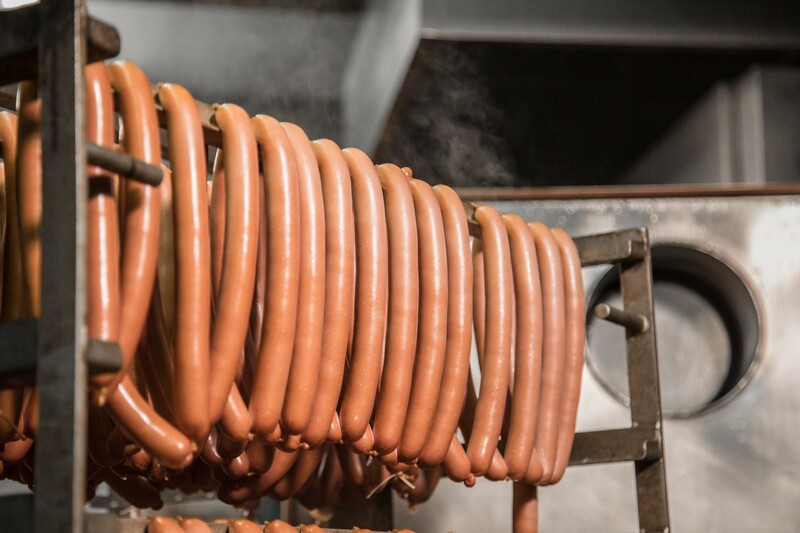 In addition to its own meat products, over the years Prada has carefully selected some foreign manufacturers that supply excellent quality meats. Following Gabbani ‘s ” true zero kilometre“ * philosophy , Prada has invested a significant amount of time in finding and visiting the places and pastures and has selected only the best for its imports. True is the authentic and sincere relationship we have established with our suppliers over the years. Also true is the exclusive selection of the products we offer every day - best quality products we study, taste, test and select for you.True is the relationship we have with our customers - Gabbani listens attentively to your needs so that it can guarantee fresh, pure and delicious products.